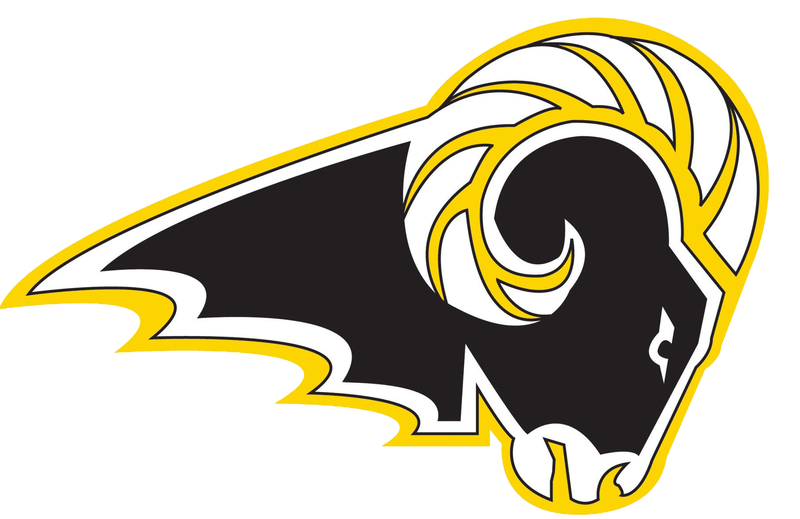 Updated Monday September 3, 2018 by Southeast Polk Youth Tackle Football. All of our teams will practice at the same location. 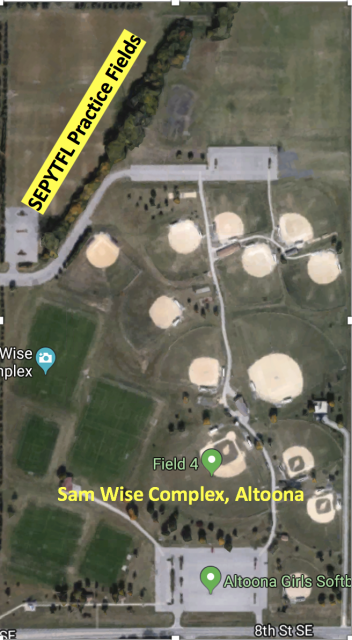 3/4 and 5/6 are all at Sam Wise while the 7th grade teams will be at the Altoona Water Plant Field.